Many thanks to everyone at Bristol Street Motors Harrogate, especially Kirsten, who was excellent. 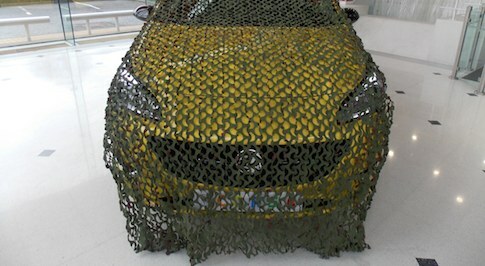 Looking for a new Vauxhall Corsa for sale? Browse our extensive range of Vauxhall Corsa cars and find our latest deals at your local Bristol Street Motors dealership. 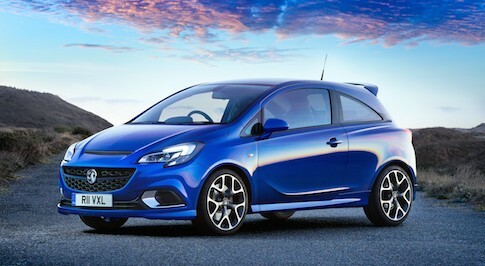 The Vauxhall Corsa is the best-selling car in Vauxhall�s range. Affordable, practical and incredibly stylish, the Corsa is the perfect city car. 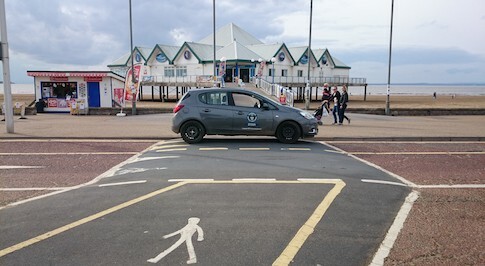 The Corsa is a small car but the most surprising thing about this particular model is how spacious it is. The interior is incredibly roomy and its 285-litre boot is ideal for shopping trips. 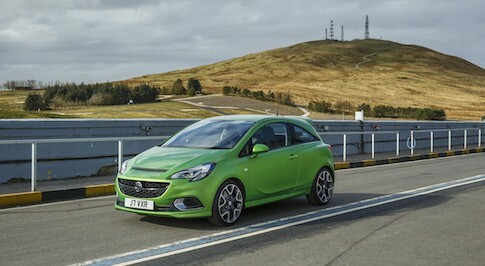 The new Vauxhall Corsa also comes with a really comfortable and well made interior, with the ride quality being excellent across the range. 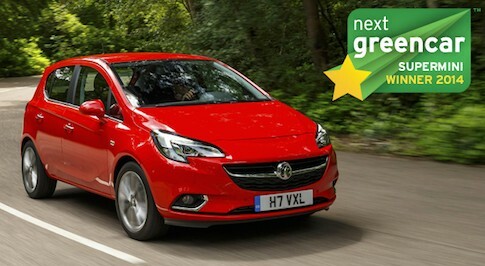 If you are looking for a small car then the Vauxhall Corsa should definitely be towards the top of your shortlist. Visit your local Bristol Street Motors Vauxhall dealership to learn more about the Corsa and its array of trim levels.